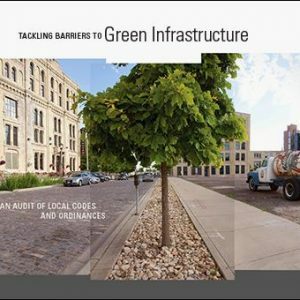 If you own or plan to buy Great Lakes coastal property, or you are involved in coastal planning or development, this full-color 50-page booklet will help you make informed decisions. Philip Keillor and Elizabeth White, editors. 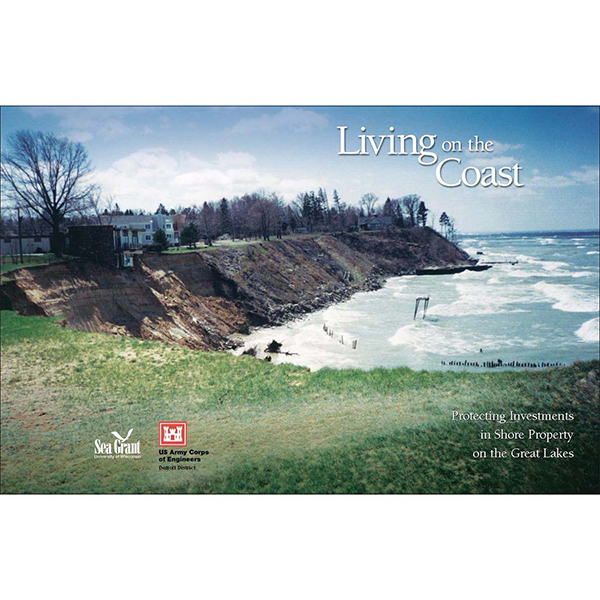 Living on the Coast describes how natural processes affect the coast, including changes in lake levels, storms and storm surges, waves and wave climate, transport of sediment, ice on the shore, shoreline erosion, lakebed erosion, and movement of water on the land. The booklet also describes how to protect coastal investments by adapting to natural processes, restoring a natural shoreline, moderating coastal erosion, armoring the shore, stabilizing bluffs and banks, controlling surface water and groundwater, building environmentally friendly shore protection structures, and working with engineers and contractors. 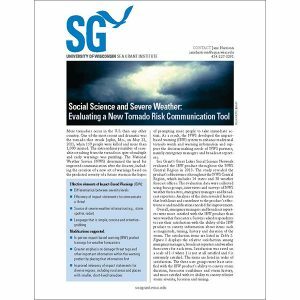 The final section covers risk management and the economics of protecting your coastal investment, including shoreline property features and value, government regulations to protect a coastal investment, costs of shore protection, and accounting for climate change. There is also a list of resources for more information and a glossary of coastal engineering terms.